Dubai, the largest city in United Arab Emirates, offers a luxurious urban experience for tourists in their ultramodern urban city center, filled with shopping destinations, museums, and architectural sites. Dubai is one of the world’s most visited cities by international tourists, and has many sightseeing opportunities that will delight almost any traveler. But what if you want to see the more natural side of Dubai? What if you’re looking for more of an outdoor adventure, away from the hustle and bustle of the city? 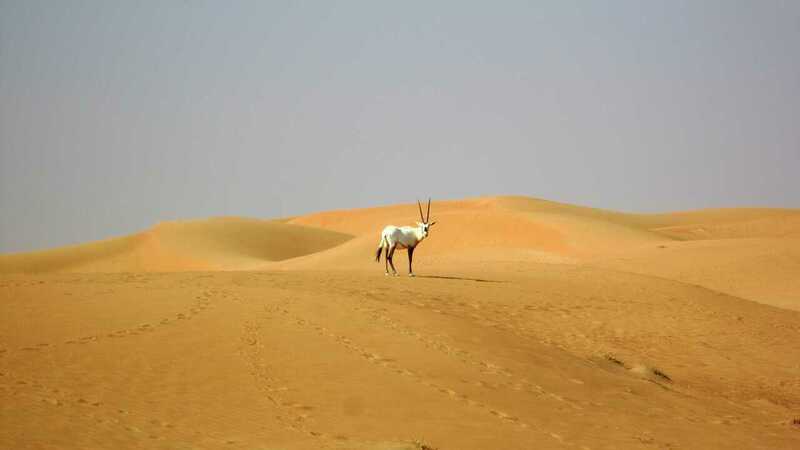 Check out some of Dubai’s most popular desert tours and safari options for an exhilarating trip. 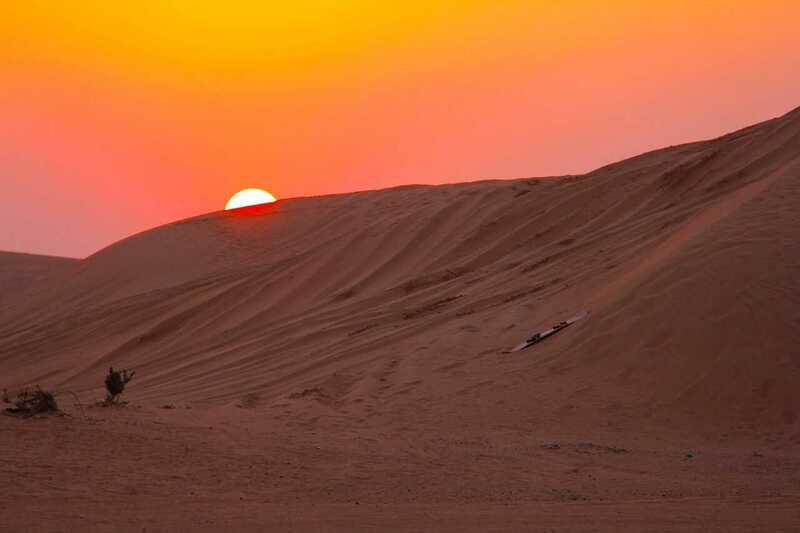 Dubai’s vast deserts are an extremely popular tourist destination, with some tours hosting nearly 400 people at a time. The popularity of the desert tours is a testament to their value – it’s a must-do on your trip to this awe-inspiring city. 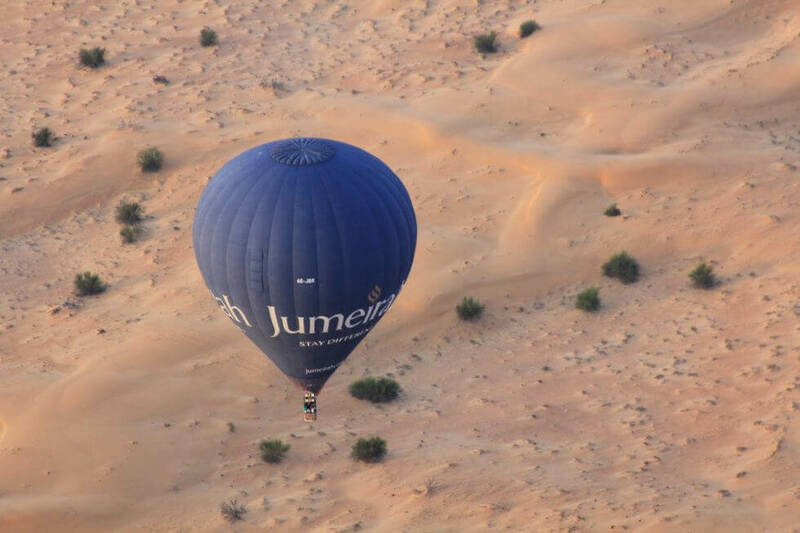 Many Dubai desert tours and safaris offer all-inclusive experiences for tours that last the whole day or overnight. Some tours offer dinner cooked by locals at the end of the journey, with authentic local cuisine served under the stars, and entertainment throughout. Safaris sometimes offer henna painting, belly dancing, or live music at their conclusion so that visitors can get a full experience of the culture and the people. 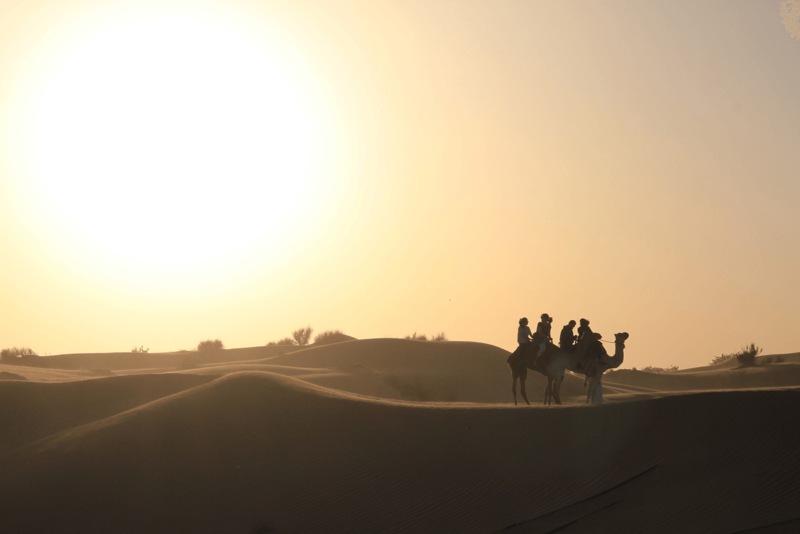 Prepare for hot days and chilly nights – although Dubai’s deserts are warm and breezy during the day, temperatures drop overnight, so pack accordingly. 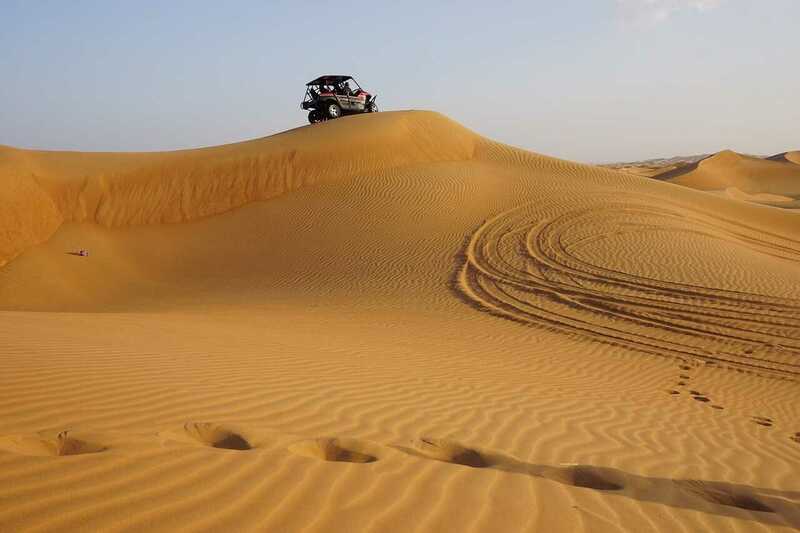 Experience an off-roading adventure in Dubai’s deserts by registering for a dune buggying or sandboarding tour. These trips aren’t for the faint of heart – for those seeking an exhilarating, intense adventure, this is for you. A 4×4 safari through the desert is the perfect option for the thrill-seeking visitor. Ride through soft sands with a local guide for a more rugged tour through the wilderness. These tours often include dinners, drinks and entertainment throughout, so it’s an all-inclusive experience. Sandboarding is a popular option as well. Many tours will take visitors out to the tallest dunes to experience this fun, intense sport, difficult to find elsewhere in the world. For those seeking a more subdued, quiet adventure, a trip to Al Qudra is a must. Al Qudra is a series of manmade lakes spread across Dubai’s desert landscape. These lakes are home to hundreds of species of birds, and feature some of the most colorful sunsets in the world. It’s the perfect spot to picnic or hike, while getting a firsthand look at local wildlife and stunning, colorful scenery.